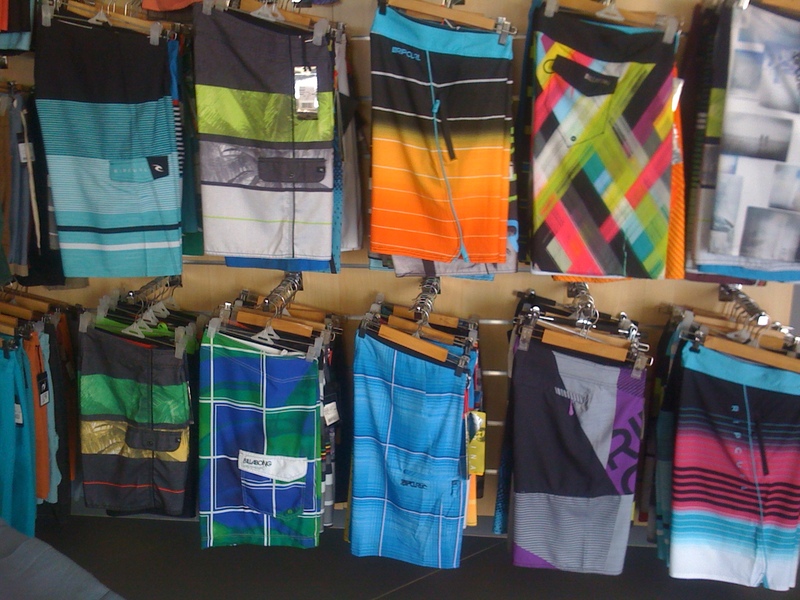 Home » Boutique » Bottoms: Boardshort, WalkShort and Boardwalk. 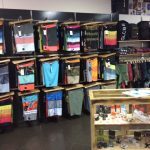 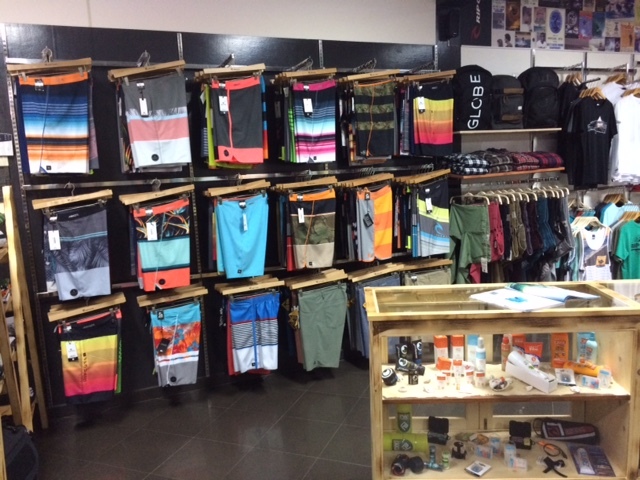 Rip Curl Boardshorts, Walkshorts and Boardwalks are designed and made from the best quality materials with ultimate performance in mind. 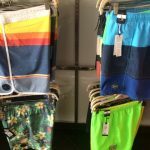 Tried and tested by the world’s best surfers, you know that when you pull them on, they will look great, fit right and last the distance. 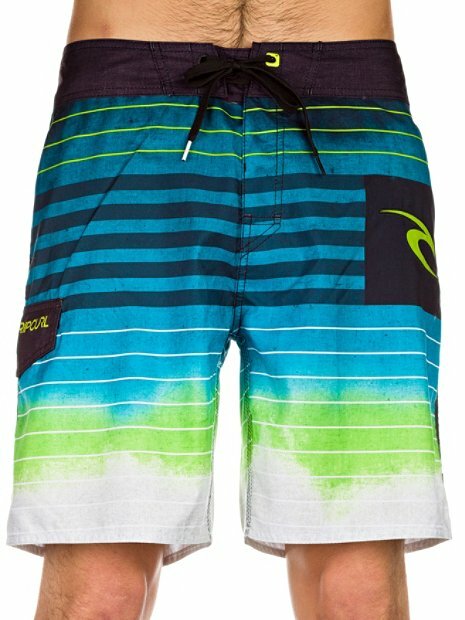 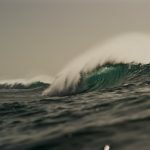 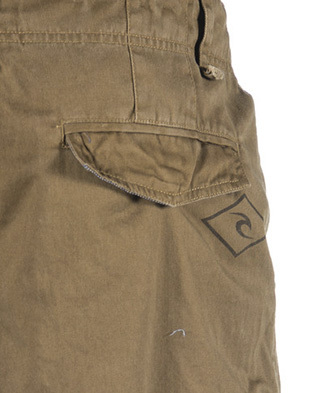 Boardies that are made for surfers by surfers. 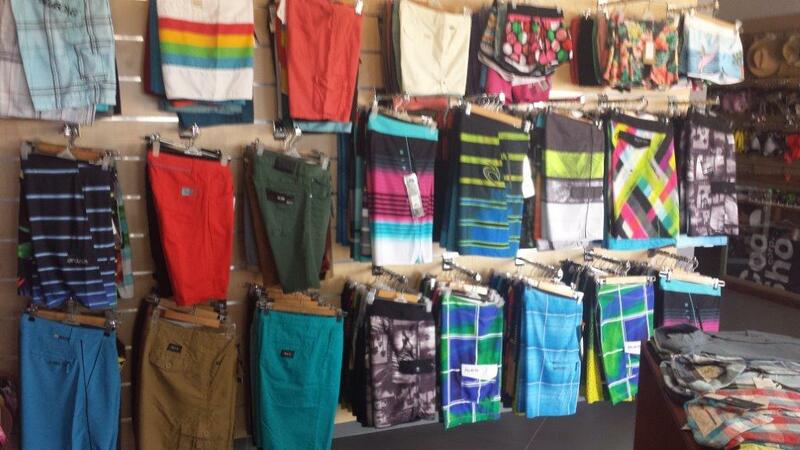 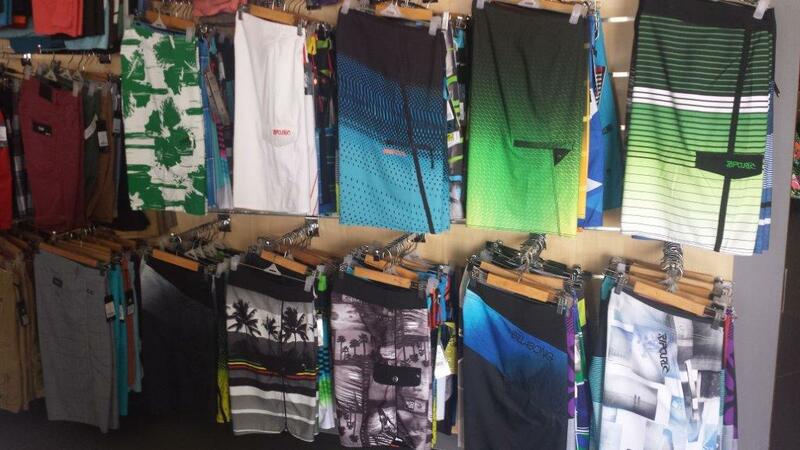 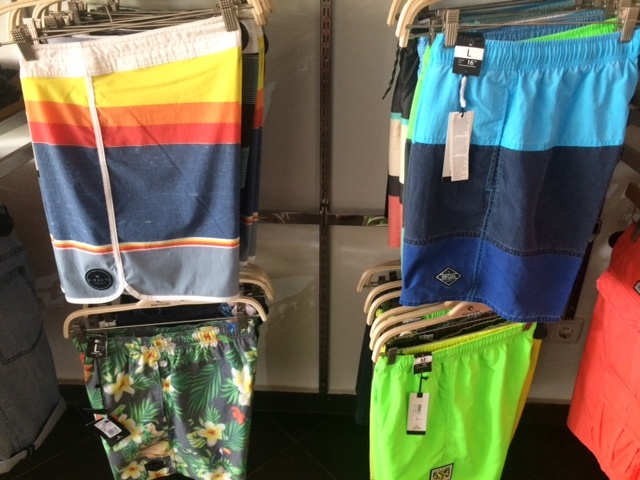 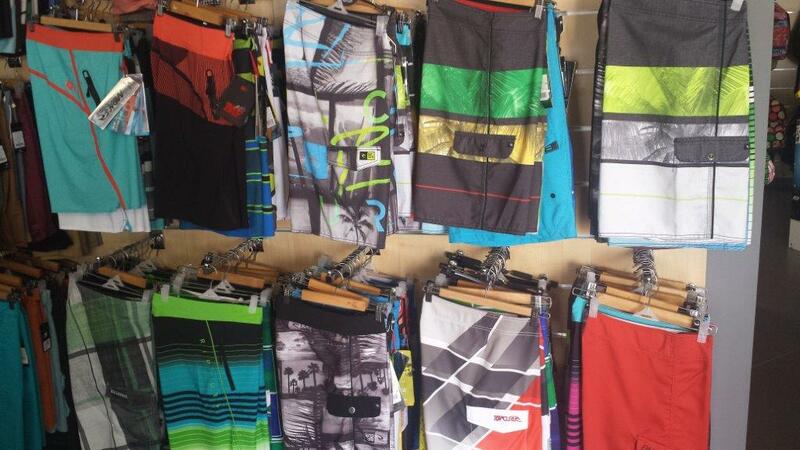 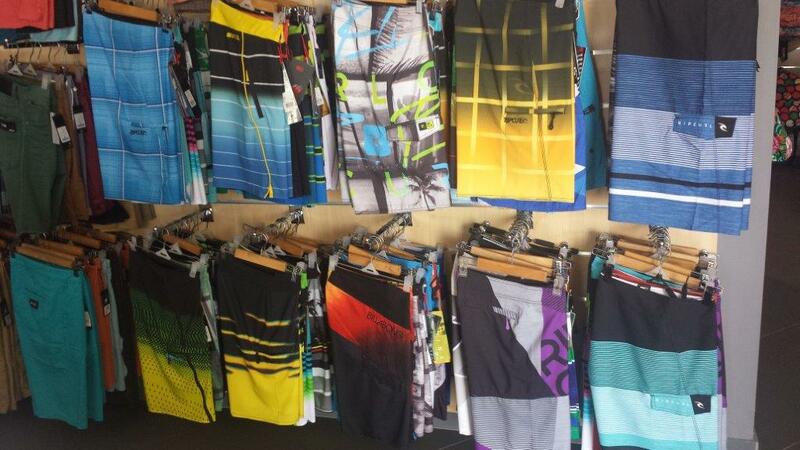 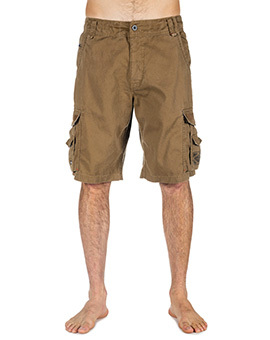 Boardies you can trust…..